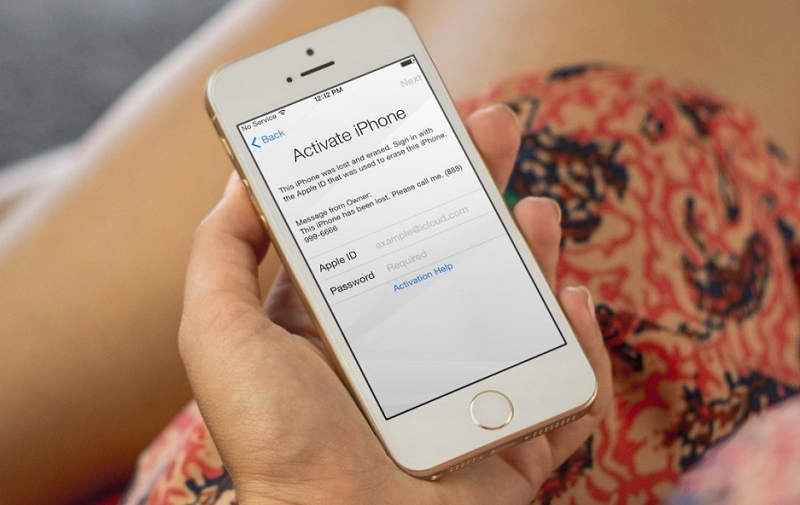 Apple has quietly removed the iCloud Activation Lock status check tool from its website, which offered a convenient method of determining whether a used iPhone, iPad, iPod, or Apple Watch is stolen. The tool helped facilitate the secondhand iOS device market by letting anyone type in the IMEI or serial number of an iOS device to find out whether it was still locked by another Apple account before buying. The change was spotted by MacRumors who also notes that Apple’s relevant support document had removed any reference to the tool — it appears to be back in there as of this writing but clicking on this link returns a 404 error. The support document details an alternative method of checking whether Activation Lock has been turned off before buying a used device but it requires having physical access to it, which isn’t as practical when buying online from someone in another city. The tool helped curb black market iPhone sales from people posting stolen devices on sites like eBay at a low price, only for the buyer to find that it was effectively unusable. For those unfamiliar, Activation Locks is a security feature that prevents a thief from reactivating your iOS device, even if they turn off Find My iPhone or wipe the device. That’s because it requires them to know your Apple ID and password before erasing the device — information a random thief isn’t likely to know.